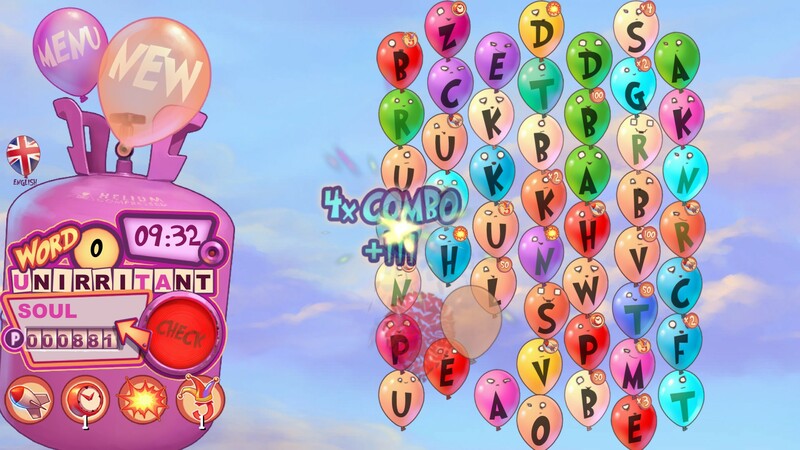 Bloonz Toonz is an addictive and funny game for the whole family! 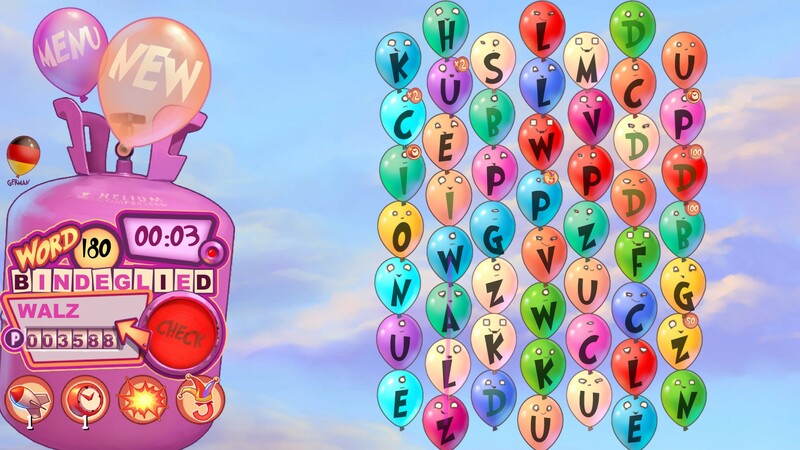 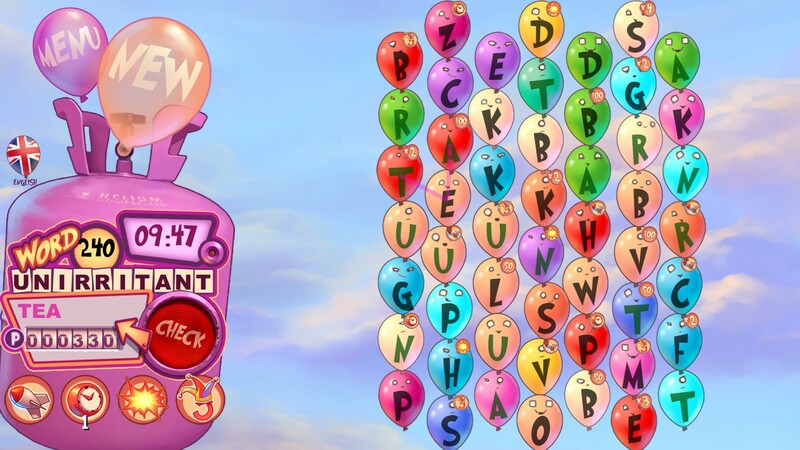 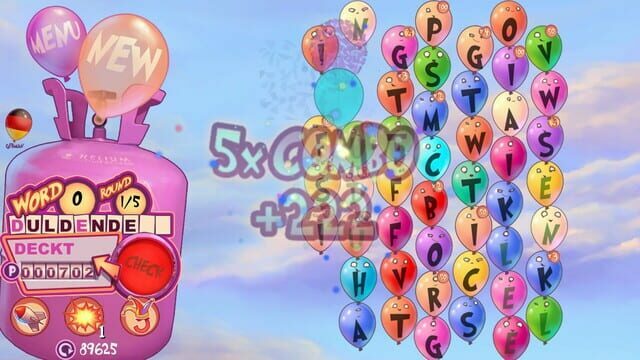 Try to make the longest possible words from the colorful balloon collection and beat the high score. 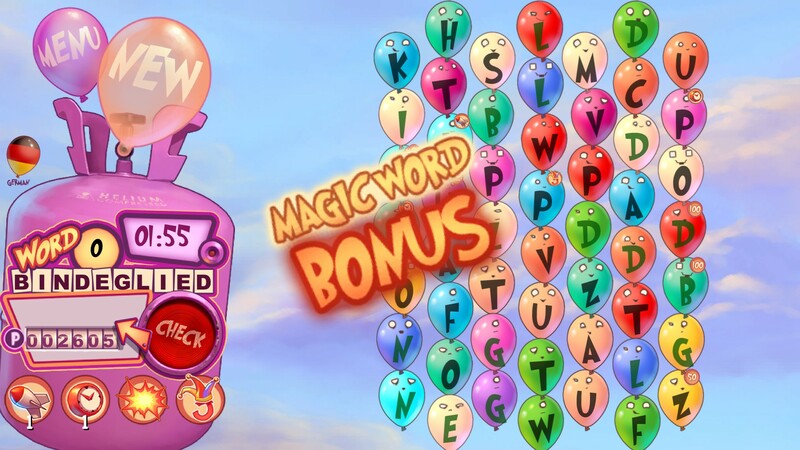 The longer the word, the more points are credited.